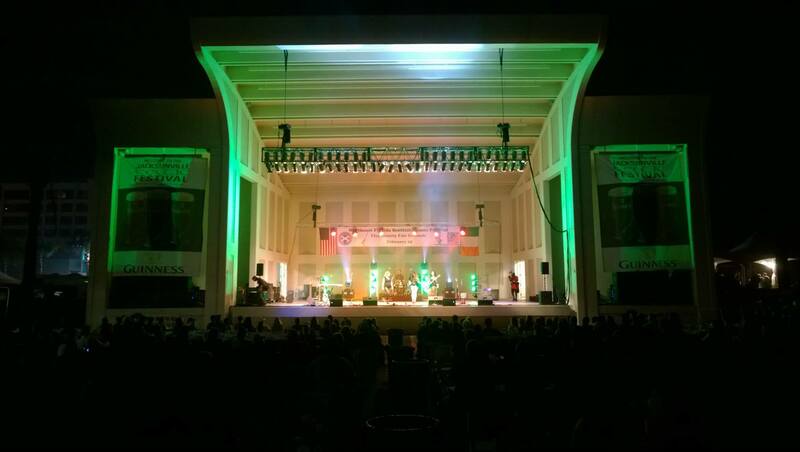 Southern Sound and Lighting was proud to join the Destination Planning Corp team to assist them in the full production of the Jacksonville Beach Celtic Festival. Our team at SSL provided a JBL Vertec, Crown i-tech Power, LS9 digital mixing consuls, 60k of lighting, 24 LED lights and 10 movers. 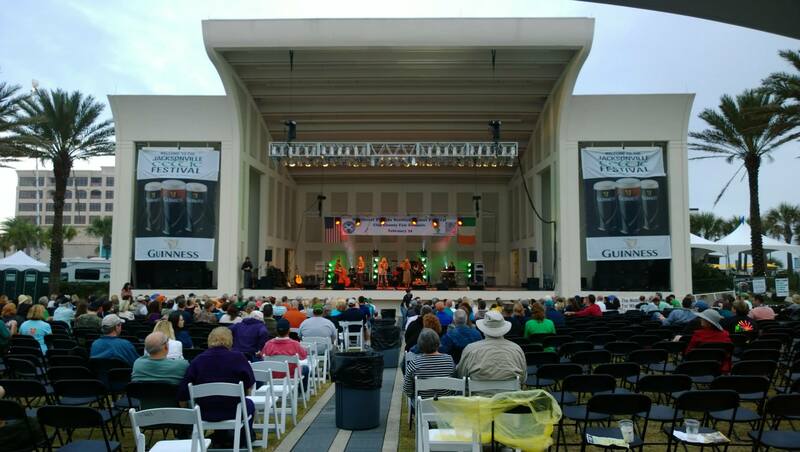 This was the first annual Jax Beach Celtic Festival and we are looking forward to the next one. Talent from all over the USA and Ireland performed on the stage. Food tents, beer tents, and plenty of Celtic vendors participated. 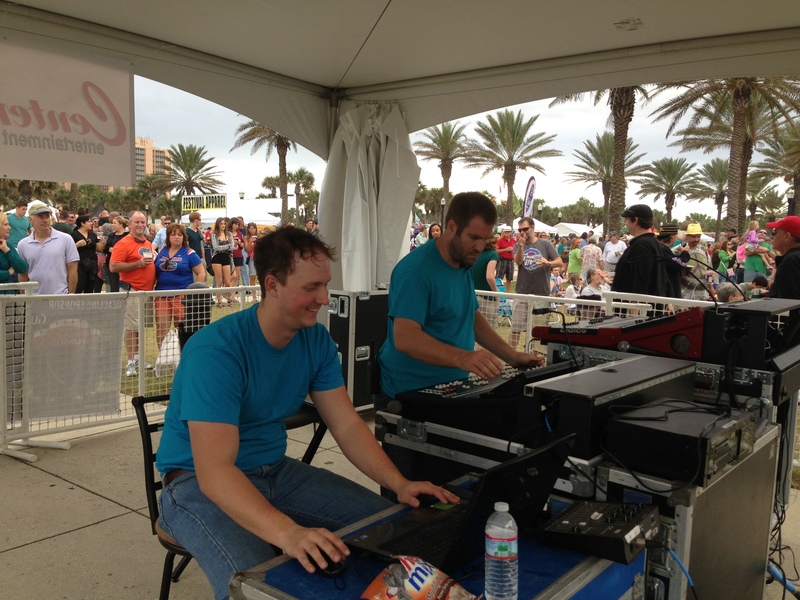 The kid zone full of bounce houses and activities made this festival family fun!